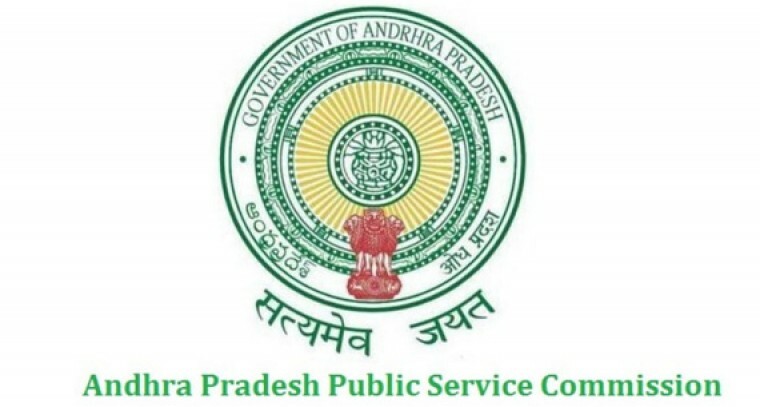 Amaravathi: The last date to apply for the Panchayat secretary recruitment has been extended to January 26 and the last date for paying fees is January 25 till 11.59 pm. Around 1051 group-3 Panchayat secretary posts have been announced in the state on December 22. The application process began on December 27 and it is supposed to end on January 19. The exam will be held in two phases. The preliminary examination will be held on April 21 and the mains on August 2. Meanwhile, the date of applying for the Horticulture Officer post has been extended up to February 2.